48 year old collector since 1998. 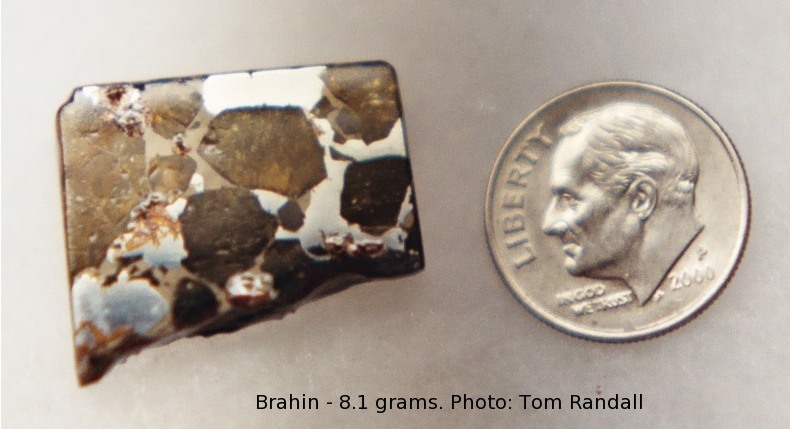 First meteorite bought in 1988. Meager but nice little collection so far, about 55 currently. Interested in meteorites, gardening, R/C electric planes,astronomy,ham radio to name a few things. Serveral year member of the meteorite list. Former member of the AAVSO solar division with over 1,000 sunspot observations submitted.